Hunting and fishing in Scotland. The stretches that we fish in combine for a 4 kilometer stretch which contains several wonderful pools of varying types. Over the past years, North Esk has emerged as Scotland's number one salmon river for both Spring and Autumn fishing for salmon. Salmonfishing and Stag hunt in Brora. You will be staying in Dalreavosh Lodge, which is located right next to the Brora river. 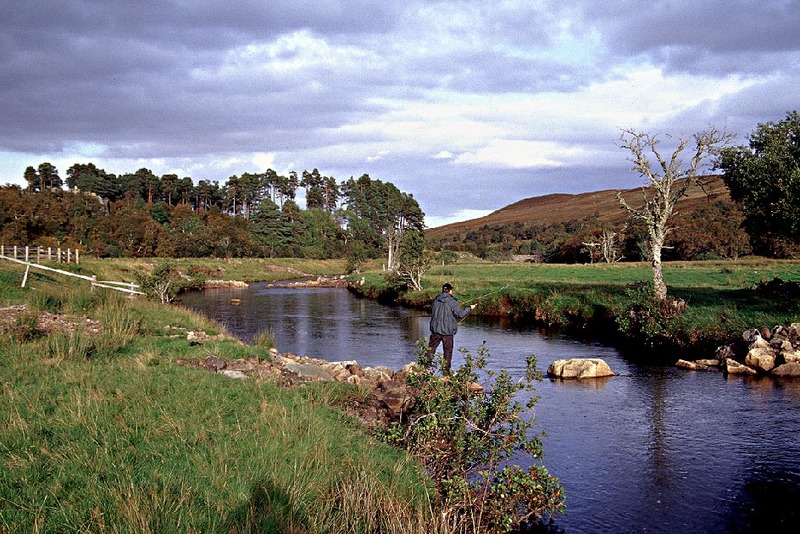 In the right water level conditions, Brora holds plenty of middle salmon. There are several smaller lakes in the moorlands that all hold trout. No giants, but fun fishing with lighter equipment. It is not uncommon to see herds of deer during this time, and to simply be here when the heather blooms is an experience in and by itself. Eny question. If you have more questions. Fishing adventures in Scotland, Norway and Sweden. 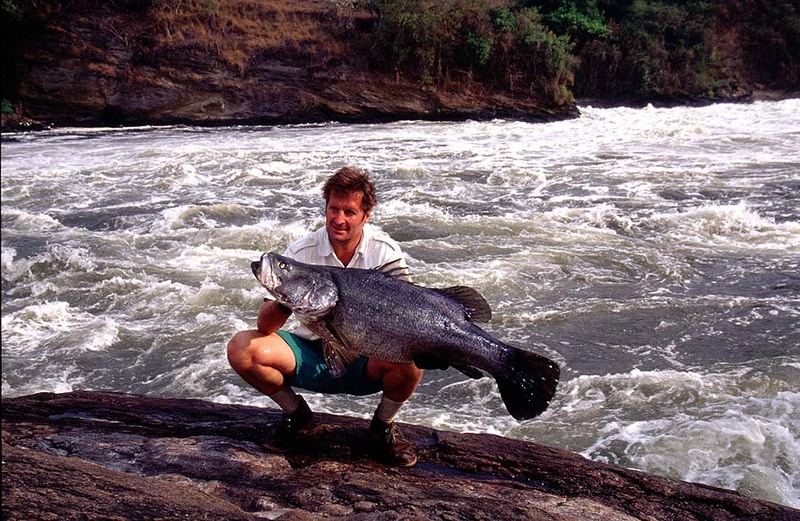 New fishing experiences are added as interesting fishing destinations emerge. as hunting, diving, golfing, riding and time at the beach.